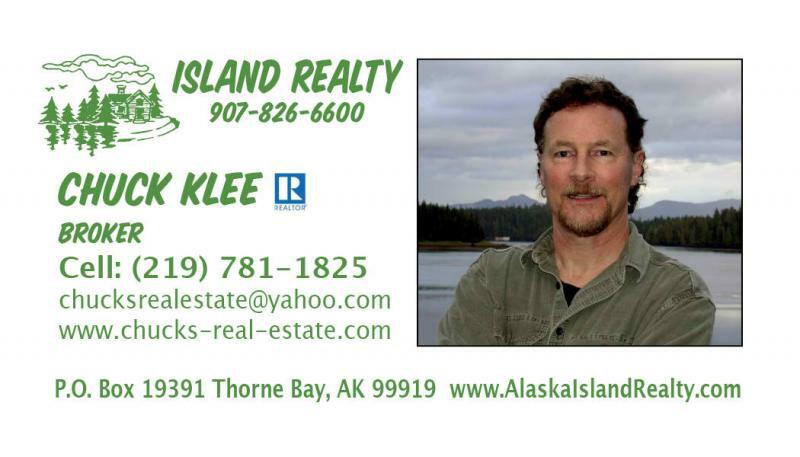 Prince of Wales Island Realty LLC - "FOR RENT"
I get a lot of calls from folks seeking a rental on POW, especially the past year or so. There are not many places to refer them to, so I am offering a couple options to help renters & landlords connect. $30/month = Email me an ad describing what you have to rent, or what you want to rent. $300/year = email pics, rental description or rental needs, and I will advertise your rental and contact info on this site for one full year. Prospective renters & landlords will contact each other directly.